Our church offers electronic giving on a scheduled, automatic basis. If you are writing checks and preparing envelopes every week, you will especially appreciate electronic giving. It is convenient for you and provides much-needed donation consistency for our church. 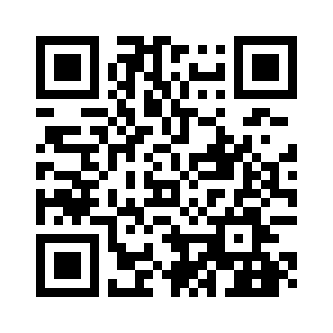 Look for our Quick Response (QR) code image on flyers and inserts. What is this QR code and why use it? When you scan this barcode-like QR code image with a smartphone's QR decoder, it will instantly connect you to the mobile version of your web page. Try it yourself! To individuals who are familiar with QR codes, it will provide a quick and easy way to access the web page without having to type out a long web address or locate our link. © St John's Lutheran Church. All Rights Reserved.